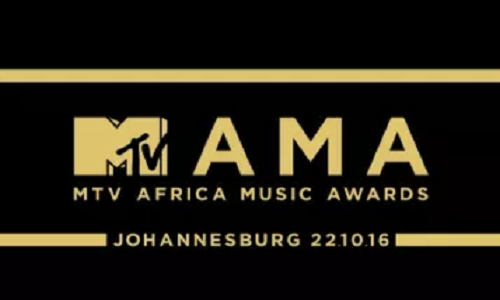 The MTV Africa Music Awards was dope. The red carpet, definitely on point, I loved it, loved it, loved it. The actual ceremony was amazing, performances top notch. I had the to opportunity to watch it, no disappointment for me, this year. The nomination list was full with all well deserving artists, unfortunately, there's only one award per category. Check out the winners below.